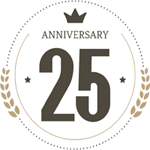 "The Tampa Bay Blues Festival will be celebrating 25 years next spring. Located at Vinoy Waterfront Park in St. Petersburg, Florida, the annual festival has presented some of the biggest names in the blues. Artists including Buddy Guy, George Thorogood, Aaron Neville, Kenny Wayne Sheppard, Irma Thomas, Jimmie Vaughn, Jerry Lee Lewis, Koko Taylor, and many others have brought their exciting music to this tropical setting." "In researching festivals for Creative Loafing Tampa's upcoming Newcomer's Guide, we realized something odd: a lineup... for a festival not happening for another eight months. Yep, the enterprising folks at the Tampa Bay Blues Festival just wrapped their 2018 party this April and have already announced artists for the 2019 iteration set for April 12-14 at Vinoy Park in St. Petersburg." "Watch out, Buffalo Springfield and CSNY. You’re no longer the only supergroups on Stephen Stills’ block. We now have the Rides, a blues combo featuring ace axeman Kenny Wayne Shepherd and veteran sideman and songwriter Barry Goldberg, who headlined the 23rd Tampa Bay Blues Festival on Saturday in Vinoy Park." 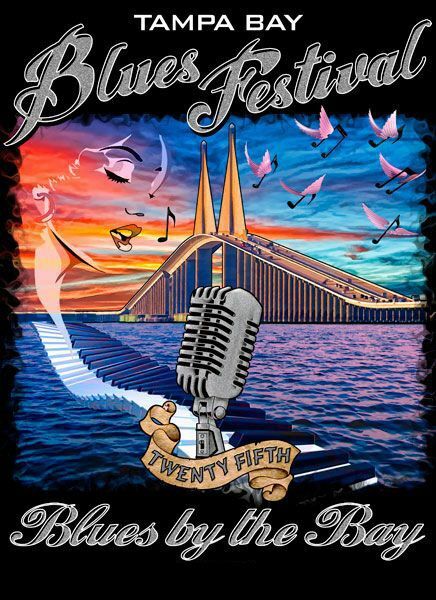 "Set in the smaller and pretty city of St. Petersburg, the destination-event Tampa Bay Blues Festival has been bringing top talent to the shores of West Florida for the past 22 years. By day under the palms of Vinoy Park, at night the party continues at an after-hours show at The Palladium, where featured performers from the day can be enjoyed up close, in a comfortable and historic venue."